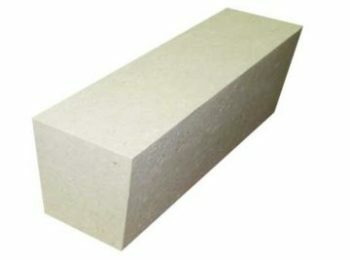 High alumina concrete is a common refractory material. 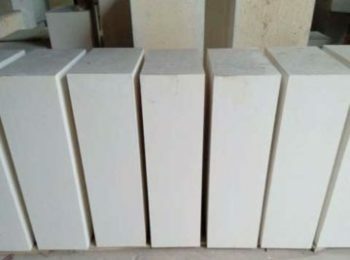 This kind of refractory material functions as a tool to build high temperature kilns and furnaces. 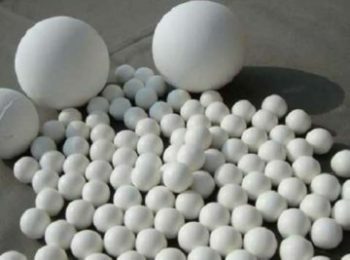 High quality high alumina concrete can work in high temperature environment of over 1000 degree Celsius. 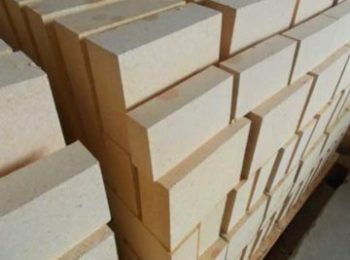 Rongsheng Kiln Refractory Co., Ltd. is a professional refractory manufacturer and supplier who provides high quality high alumina concrete at a low price. 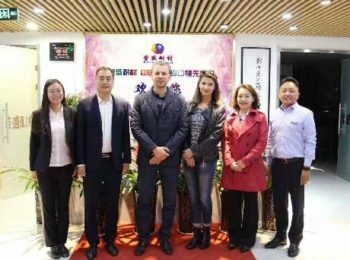 The company have gained much experiences through its twenty years’ exploring in the refractory field. 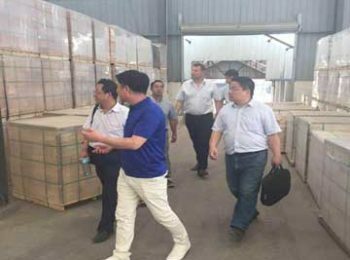 Currently, Rongsheng has four factories with finely equipped producing lines and a sales company. 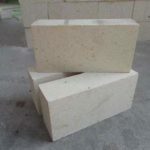 We are among the top refractory manufacturers throughout china. 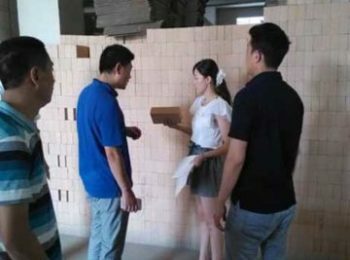 If you are looking for refractory products, please leave your message now, and start to enjoy our high quality service! 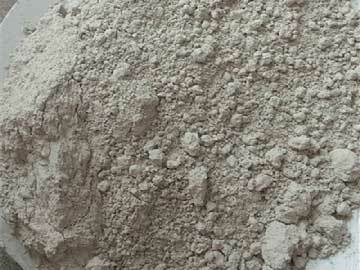 High alumina concrete is also called aluminium concrete. 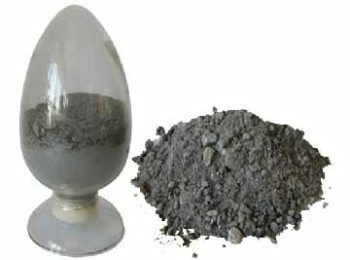 The main raw material of this kind of concrete comes from bauxite, other additives such as binder are added into it to bind together the raw material and ameliorate the concrete’s performance. 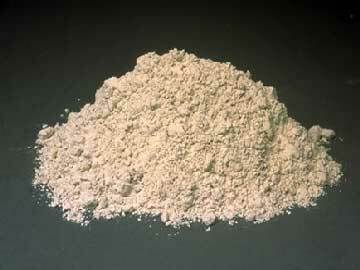 Bauxite contains more than 35% of alumina oxide, which is the second hardest material in the world next to diamond. 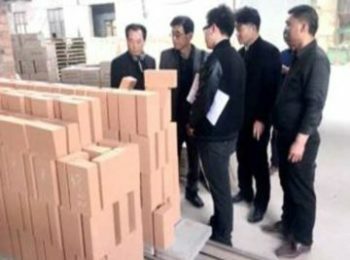 And the refractoriness of the product is amazingly over 1690℃. 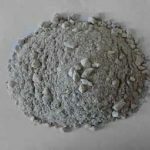 High alumina concrete is very commonly seen in the construction of high temperature facilities such as industrial furnaces, stoves and incinerators. 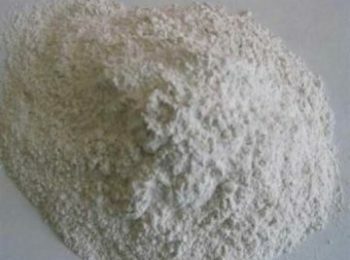 High alumina concrete on the market have an extensive usage. 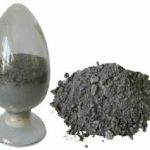 It is closely related to iron and steel industry, ceramic industry, petrochemical industry, etc. 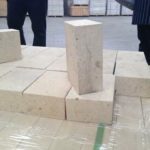 Usually, high alumina concrete is made by mixing high alumina cement and high alumina refractory aggregate together. 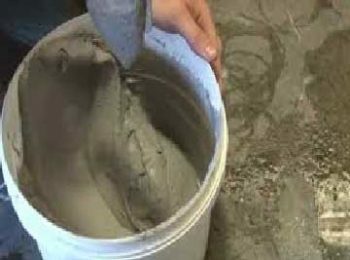 While using, add water with a specific ratio into the mixture. The concrete would be hardened naturally. 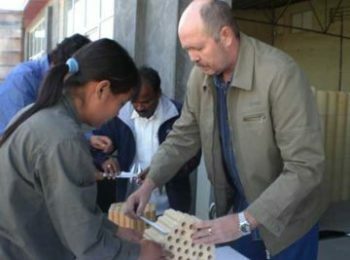 One of the usage of the concrete is to build monolithic structures. 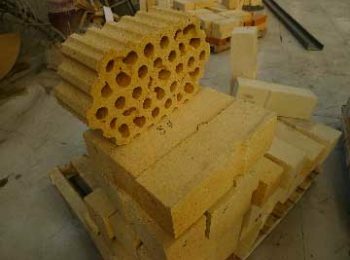 These structures have high requirement on airtightness, and the material used on these structures should not shrink on reheating. 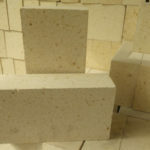 For example, the monolithic structure such as roof of a large scale furnace like blast furnace would collapse if the material shrink and leave cracks on it. 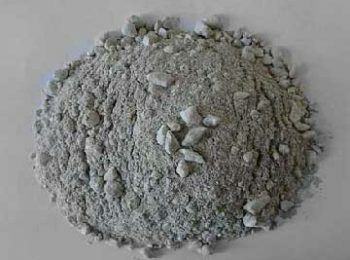 High alumina concrete is a mixture of refractory aggregate, refractory binder and other refractory admixture. 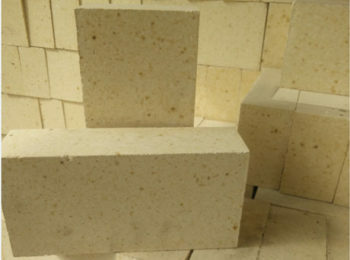 Refractory aggregates are chosen from crushed high alumina bricks or bauxite of II or III degree. 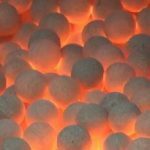 Usually, refractory binders are bauxite made into chamotte by sintering or burning. 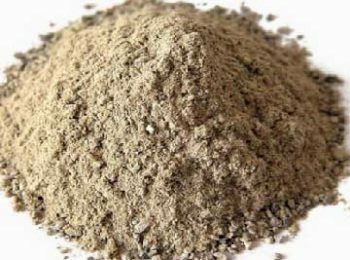 The chamotte is later grinded into fine powder. 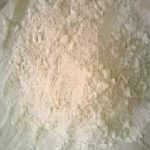 Phosphate solution can also be used as binder. 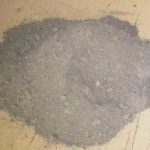 Refractory admixtures used to make this kind of concrete have the size of particle less than 0.088mm. They are adulterations that takes up 0~15% of the content, sometimes inevitable.